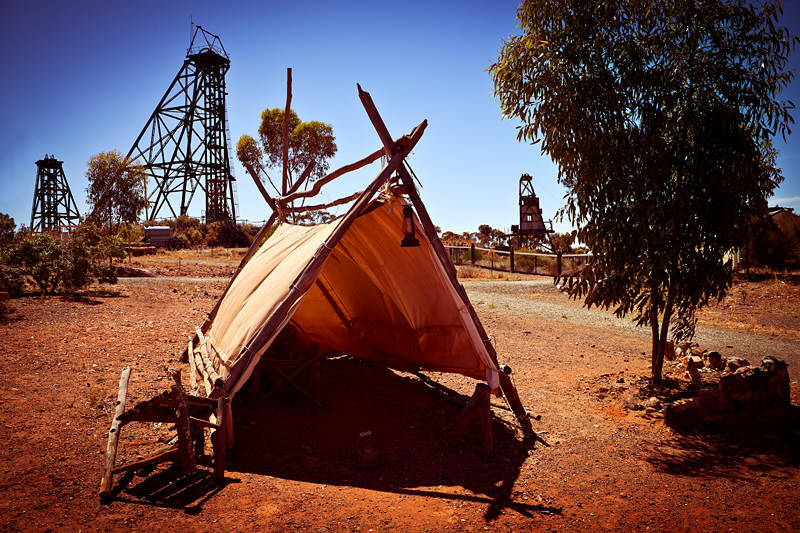 This image was taken on the 2nd December 2011 when we visited the Mining Hall of Fame in Kalgoorlie. Unknown to us until we got there this would be the last time this tourist attraction would be open to the public. It’s a shame it closed as there was much to see and it gave a real insight into the history of mining in the area. After getting advice from Carole she helped me get this image printed, framed and hung at The Deck Gallery. To my surprise, it sold in less than a week. This was the first time I’ve sold a physical print and met the buyer of an image. It was great to know where the image would be going. The nature of selling via Stock Photography is such that I have only found out where one image has ended up by chance in 5000 stock sales. How do the rates of return compare? This is not the type of image I would sell via stock photography however once the frame, print, mount and gallery cut are covered the profit is equal to one Enhanced Licence. Talking of enhanced licenses are you aware you can search by image if you want to find those users.